ECAS presented a project idea aimed at making EU Trilogues more transparent and accessible to citizens by encouraging civic engagement at the Idea Challenge Camp, held in Kyiv. 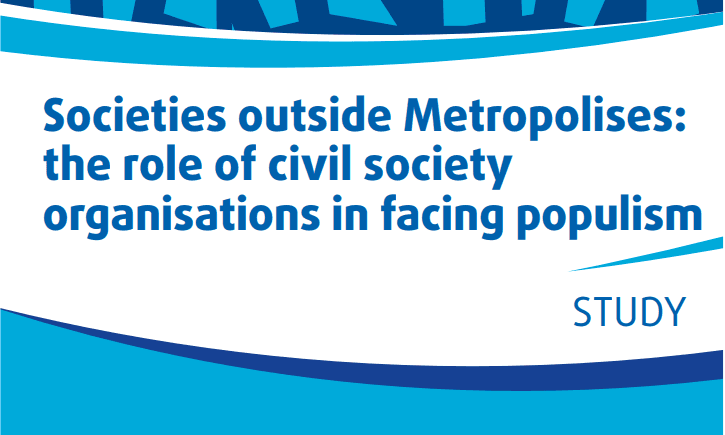 Having been shortlisted out of 472 applicants, ECAS participated at the Advocate Europe Challenge Camp in Kyiv from 25 to 29 April together with 30 other civil society actors. 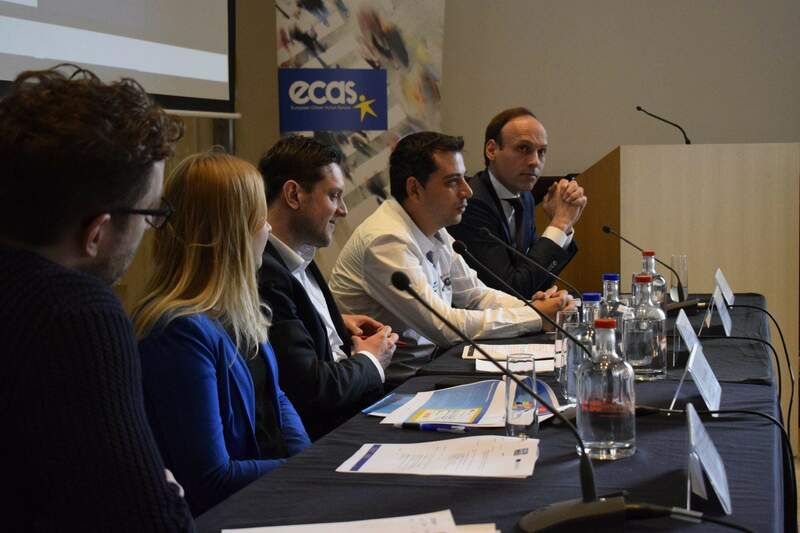 This four-day experience gave ECAS and the other participants with the opportunity to strengthen our project proposal, receive and exchange feedback with civil society organisations from all over Europe. The Camp included a series of team-building activities such as ice-breaker games, workshops on complexity and innovation theory, idea prototyping and community learning. We would once again like to thank Advocate Europe for their support, organisation and information sharing! For more details, see our project proposal, poster and illustrated story below.